It's for the birds: Chicken & Turkey. 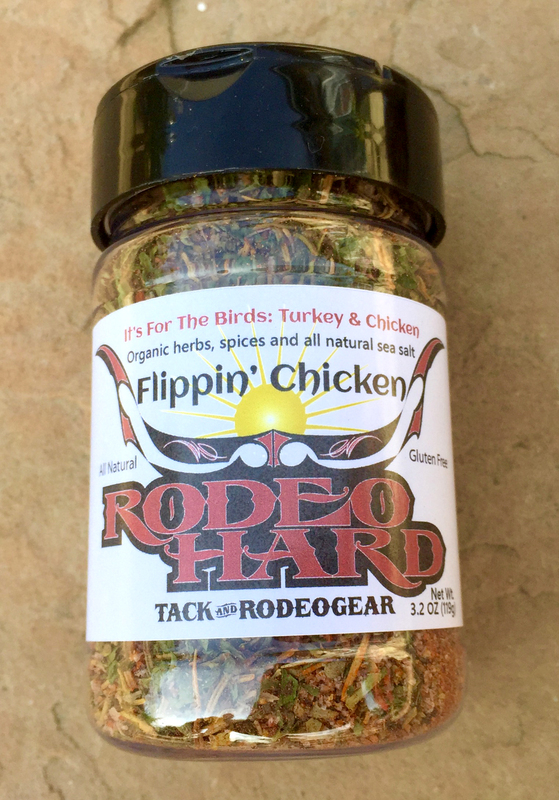 A kickbutt spice with no fowl ingredients, Flippin’ Chicken is a blend of organic herbs and spices and natural sea salt. 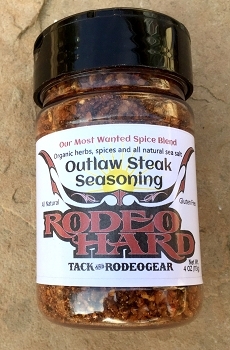 Its bold flavor kicks a bit of heat onto the taste-buds. 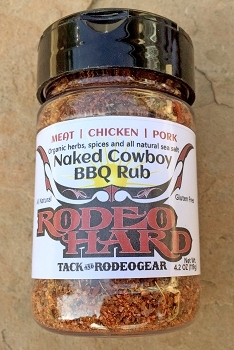 Use on beer can, grilled, baked, fried or rotisserie poultry. Flippin‘ Chicken will ruffle dinner guests feathers, but in a good way. Gluten-Free. All Natural. 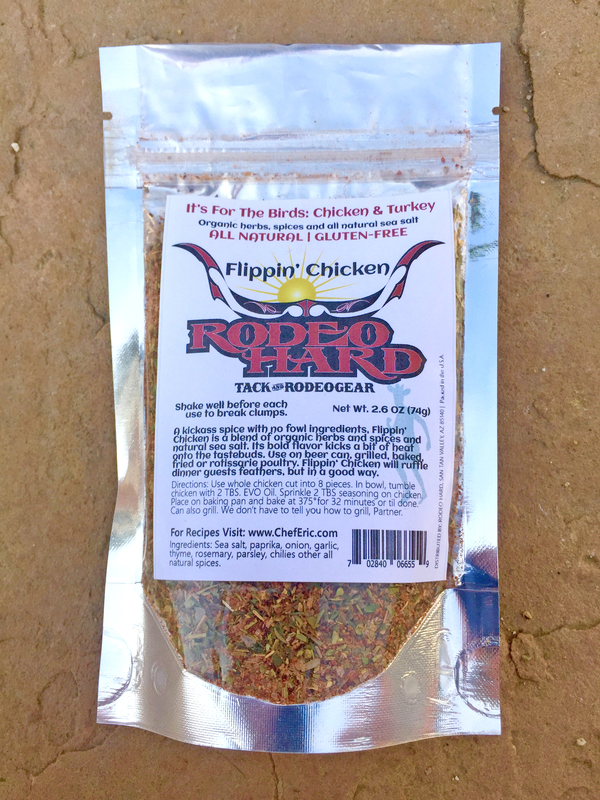 A kickbutt spice with no fowl ingredients, Flippin Chicken is a blend of organic herbs, spices and all natural sea salt. It's bold flavor kicks a bit of heat onto the taste-buds. Use on beer can, grilled, baked, fried or rotisserie poultry. Flippin Chicken will ruffle dinner guest feathers, but in a good way! 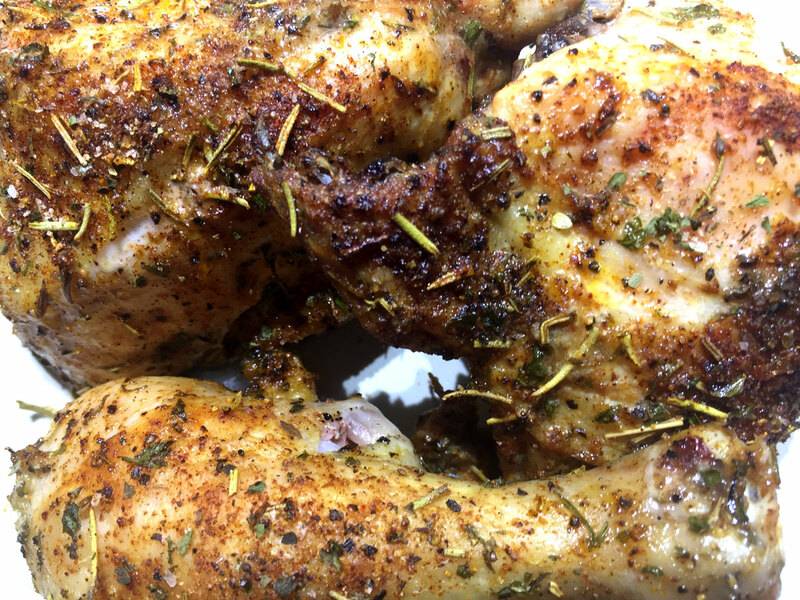 Some of the tastiest grilled chicken, Flippin Chicken Spice Blend puts a little kick in your chicken. As a general rule of thumb, use 1 TBS per pound of meat. In a bowl or ziploc bag, add chicken, spice and olive oil. Tumble in bag or toss in bowl. Fire up hot grill then turn down to medium heat. Being careful not to burn as it cooks, place chicken skin-side down on the grill. Hints: Chicken can be substituted for any poultry including turkey and capons. Can refrigerate in ziploc bag overnight. Use a thermometer to make sure chicken reaches 165° to make sure chicken is fully cooked. This tasty entree compliments fresh steamed vegetable medley for a guilt-free meal. In bowl, combine the sauce with the organic chicken until the chicken is well-coated. 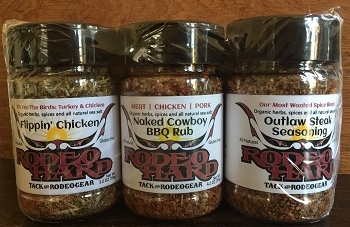 Don't forget to also checkout our Naked Cowboy BBQ Rub and Outlaw Steak Seasoning! 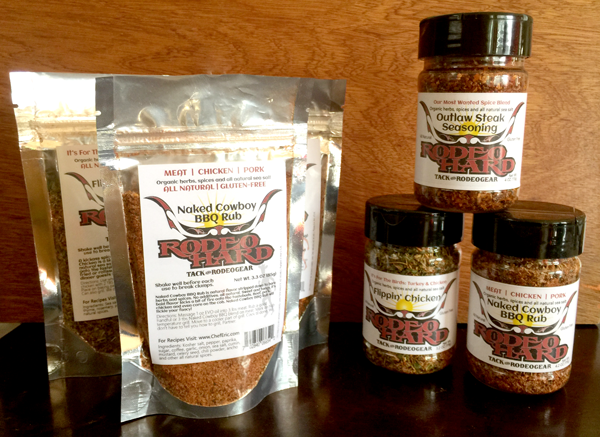 The best chicken seasoning I have had - I love this stuff. It will forever be a seasoning in cupboard. I like like all three but this one is my all time favorite.